This one of a kind cabin has some of the best views in the valley!! This home sits high above the valley, with unobstructed views, an abundance of trees provide a pristine mountain seclusion! Great location at the end of a quiet road, close to the National Forest, and the Dike Trail. 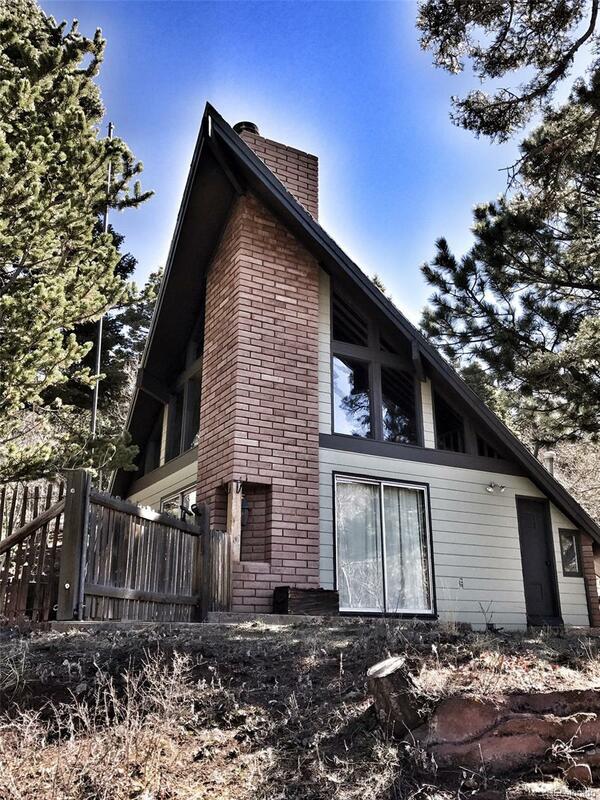 Inside you will find high vaulted ceilings, a gorgeous fireplace with a wood stove, 2 bedrooms and 1 1/2 bath on the main floor and a master bedroom off of the loft upstairs. Storage shed and all furnishings are included! Ready for you to move in and enjoy the views and mountain valley.